Let UpDayton show you a glimpse of our local arts scene. Discover the best of the Dayton region’s arts, culture, entertainment, recreation, and adventure! Through curated experiences of the region, UpDayton inspires young talent to stay in Dayton. 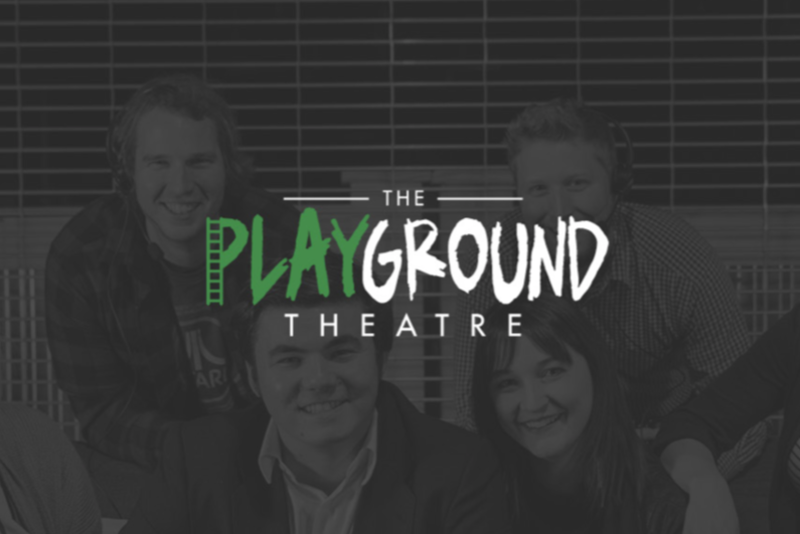 This curated experience in partnership with The Playground, will give you a taste of grassroots energy and some of the most relatable theatre in Dayton. Price ($15) includes: pre-show reception with dinner, two drinks, a ticket to the show and a talk back with the cast at the end of the evening. Doors open at 5:30pm, show begins at 7:00pm with optional talk back at 8:30pm. Regular season tickets are $20 so this is a deal! Seats are limited so join us quick! No refunds will be given. The Playground represents coming of age and self discovery. It's the transition we all make from the playground of our childhood to the playground of our adulthood. Enjoy raw, honest, and relevant stories that reflect what it means to be human.